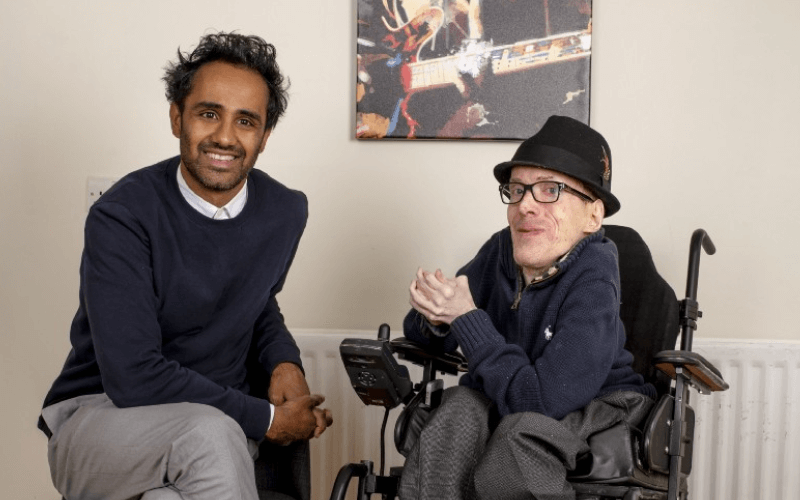 Three disabled entrepreneurs have told MPs that the government should make it easier for people with impairments to move into self-employment. Jane Cordell, Sara McKee and Robert Winstanley were giving evidence to an inquiry by the Commons work and pensions select committee into whether the social security system adequately supports the growing number of people who are self-employed and work in the “gig economy”. 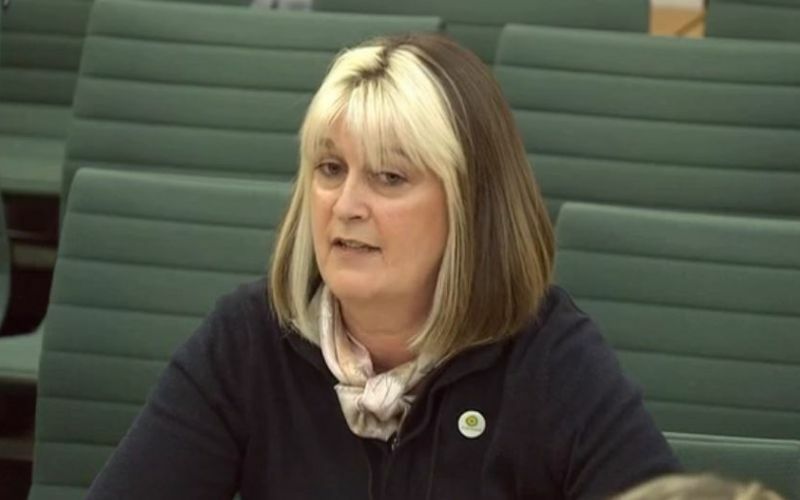 McKee (pictured, giving evidence to the committee), who founded the older people’s lifestyle organisation Evermore, said she believed that making self-employment easier for disabled people could help the government with its aim to halve the disability employment gap. She said: “People want choice and control over how they live their lives. You can’t always do your best work in some organisations and institutions. Cordell, a director of the social enterprise Result CIC, which provides coaching and training to marginalised and excluded people, said she had chosen self-employment after being discriminated against by two previous employers, including the Foreign Office. She said she had been forced to make many “sideways moves” in her career because of being deaf, and eventually decided that self-employment would provide “greater autonomy and self-respect”. McKee, who has a mental health condition, said it was easier for her to run her own business than to sit in a job interview and admit that she might be forced to take days off sick because of being unable to get out of bed. She said she believed there needed to be a “safety net” so that disabled people like herself with fluctuating conditions could “come in and out of the workplace”. Cordell and Winstanley both pointed to flaws in the government’s Access to Work (AtW) scheme. Winstanley, who runs his own business alongside having a part-time job, said it had taken 18 months to put his AtW package in place, but after just 12 months he was told by AtW that his business should now be sustainable so he should be able to fund his own support. Cordell said she believed the government should secure the data that would demonstrate the value of AtW spending. She said she will eventually face a cut in the support she receives because of the government’s decision to cap high-value AtW packages. She said that self-employment was “a fantastic route if you have the right determination, confidence and experience, but particularly if you have a sensory impairment or quite significant impairment you need to feel you have a fighting chance of getting the right support”. Winstanley told the committee about flaws in the employment and support allowance (ESA) system, for those on out-of-work disability benefits. Because of his condition, brittle bones, he never knows when he might be seriously injured and need to spend eight or nine months in bed recovering. But if a disabled person leaves ESA to return to work, they have just 12 weeks to see if they can manage in employment, he said. This limit caused him problems because when he became injured and had to leave work, he had to restart the ESA application process from the beginning.